Many people look at their home as an investment into their future. Whether it’s living mortgage and rent free in their golden years or turning around and selling the property for an instant windfall, houses are valuable in the long-term. However, there are things you need to keep up on if you want it to fill your pockets with money later on. The smallest of cracks can lead to the greatest of problems. As water becomes trapped, it can freeze and expand. This could lead to compromising the concrete as well as create a severe internal leak. As they years go by, that small crack could cost hundreds in repair costs as it gets bigger. A lot of home owners will discover leaking pipes within the walls of the home. This often happens in the basement as temperatures are lower and may lead to freezing. In this case, a small leak could lead to mold growth within drywall. Periodically inspect your pipes and find these before it becomes too late. The HVAC system of the house isn’t the only appliance that needs to have ducts clean. Many homes have basement-installed water heaters with exhaust ducts leading up and out. These ducts are sometimes overlooked, which could lead to fires. Always ensure these are clean and attached properly. 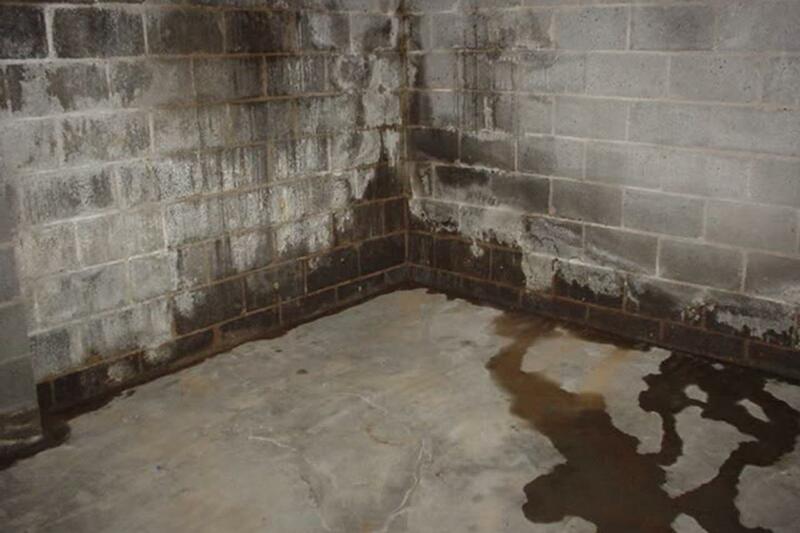 In the event of flooding or leaks, the framework of the home can become compromised. After a time, these once sturdy pieces of wood can become malleable and fragile. As a result, they won’t be able to support as much weight as they once did. Always have your framework in the basement inspected after floods and leaks. Too many homeowners neglect the electrical wiring in the basement. For many, it’s simply a case of not paying attention. Unfortunately, mice and other issues can cause the wiring to become faulty in the basement. This could lead to a fire or a health hazard if not addressed immediately. By meeting these problems head-on before they get worse, you can easily reduce repair costs. Don’t assume that a small crack in the foundation is nothing. It’s only a matter of time before something like that becomes a far worse problem. Get a free quote today and see how you can keep your home investment secure for the future.